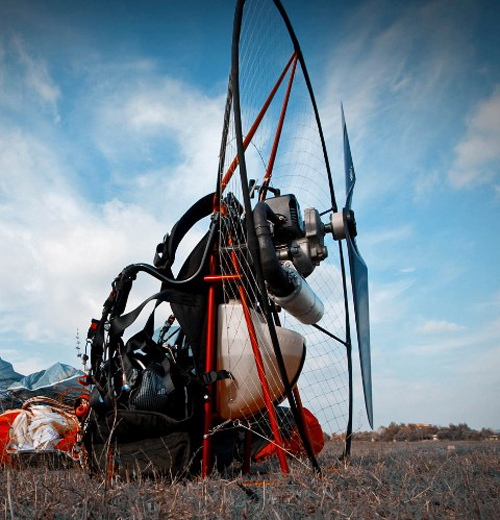 For Miniplane Paramotor, Top 80, Vittorazi Moster Plus and Minari Engine Parts in the United States, use this website to order. Part Catagories are located on the left NavBar. The New Mexico Miniplane dealer, Had Robinson, has a nice web site on the Miniplane http://www.southwestairsports.com He also has great mechanical skills for maintenance issues. For Canada, use www.airproparamoteur.com for parts and complete units, as they are the importer for that country.